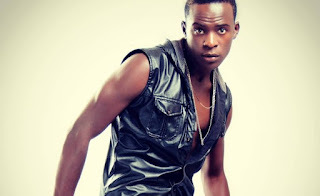 Willy Paul Msafi has found himself in yet another scandal. 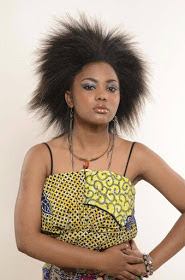 It is alleged that he impregnated a 19-year-old lady before ordering her to terminate the pregnancy. 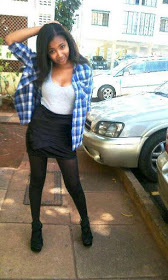 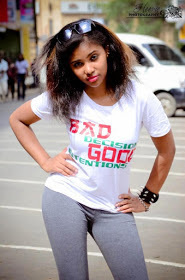 Below are the photos of the brazen lass who claims that she is pregnant with Willy Paul’s kid.